Why Get Ethical Leadership Training? Ethical decision-making is one of the most important components of sustainable business success. 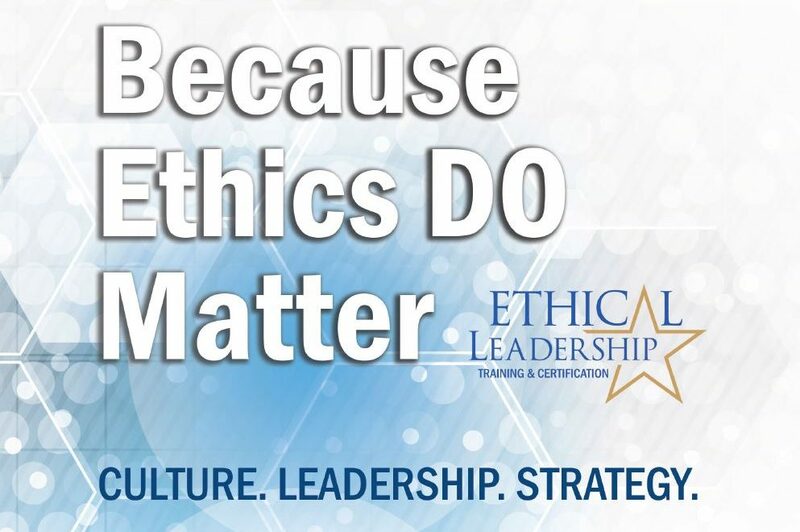 This training and certification program is designed to help you and your peers recognize ethical issues, resolve ethical dilemmas and create an atmosphere that promotes positive ethical behavior and sustained success throughout your career. Who Should Be Investing in Ethical Leadership? *Some organizations have developed customized versions of this training program. The information below reflects the content structure of our standard (non-customized) training and certification options.